Spring, Glorious Spring is coming! 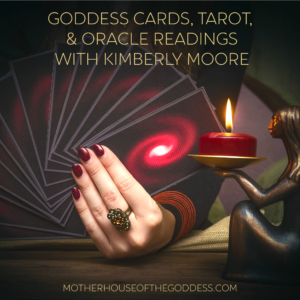 After a wild and whacky winter in so many areas and the eclipses of February, we are ready for the enlivening energy of Goddess to revive us and bring forth Her promise of new life, new energy, and new manifestations. 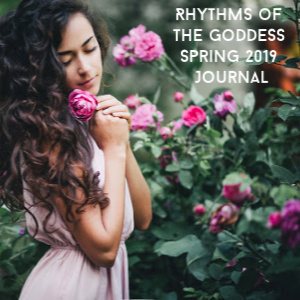 The seeds that began their quickening at Imbolc are bursting with life-affirming spirit and providing visual cues that Goddess is extending across the land. 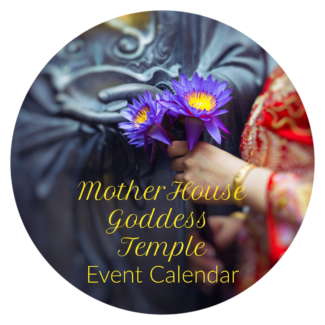 Celebrate Goddess and support Goddess women in small business – our Goddess Gift Guide for Spring is out (see tiles at the bottom of the site for specials!). 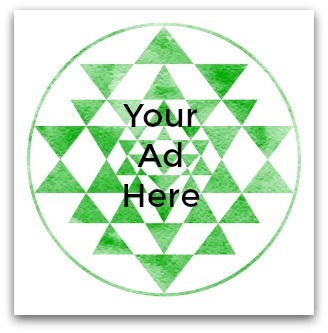 If you are interested in advertising your business, let me know! Monthly horoscopes from Audrey Alison are a great way to get an idea of the cosmic weather for your month. See the MonthlyHoroscopes here. March is also the month for Women’s Herstory AND International Women’s Day. Let’s educate and lift ourselves and each other by sharing voraciously on social media about WOMAN POWER! 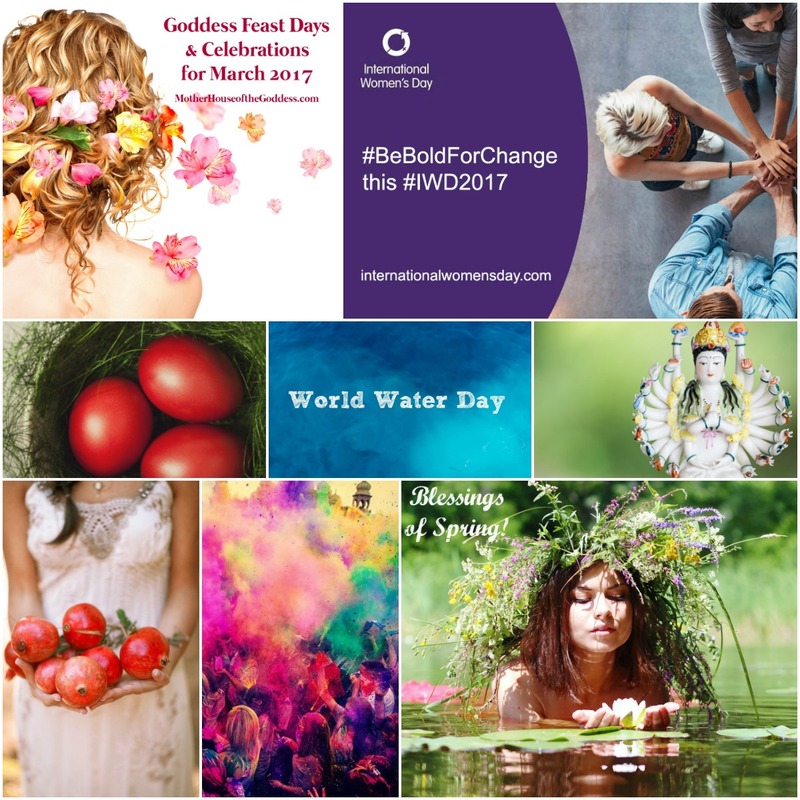 The theme for International Women’s Day is Be Bold For Change and we are taking actions in our individual lives to do that. Connect on #BeBoldForChange. 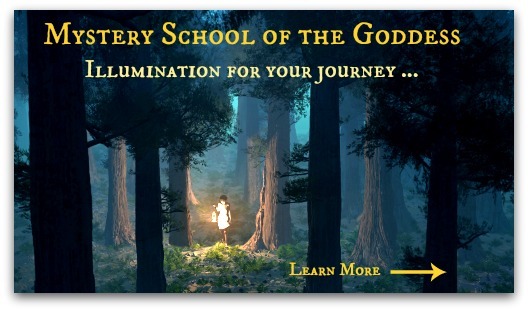 Share Goddess Myths as potent reminders of Women’s sacred source and our founding HerStories. I am wishing you ALL the blessings of the upcoming Spring. 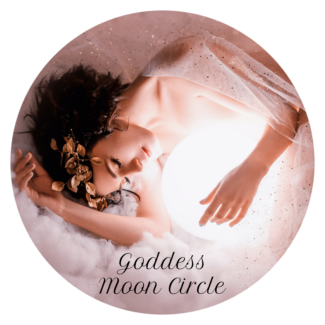 Take time to process the information that came from the eclipses and sync with the Venus Retrograde to unearth your heart’s desire. We have great things coming for Spring Equinox so stay in touch. March 1 – Chloaia – Celebrates the greening of the cultivated land and wild nature. Demeter and Kore are praised for the return of Spring. Official opening of the new wine, recognizing Dionysus and the Maenads. March 10 – Hypatia Day – Hypatia of Alexandria was a mathematician, philosopher, and teacher of the ancient arts in Alexandria. She became the head of a Platonic school and was tragically murdered by a mob in what is symbolically referred to as the fall of intellectual life in Alexandria. Centuries later, an Egyptian Coptic Bishop said Hypatia was a Hellenistic pagan and that “she was devoted at all times to magic, astrolabes and instruments of music, and she beguiled many people through her Satanic wiles”. Our kind of woman. March 16, 2017 – Happy Birthday to the Goddess Kwan Yin! March 19-23 – The Greater Quinquatrus was a festival for Roman Goddess Minerva as a Goddess of the Arts.